According to the Guardian, at a meeting of the International Association of Geophysical Contractors [IAGC] in February, Assistant Secretary of Land and Minerals Management Joe Balash told the crowd that United States President Donald Trump's ability to distract the public has made it possible for the US administration to forge ahead with a plan to open up the Atlantic Ocean to oil and gas drilling, likely beginning in the coming weeks. 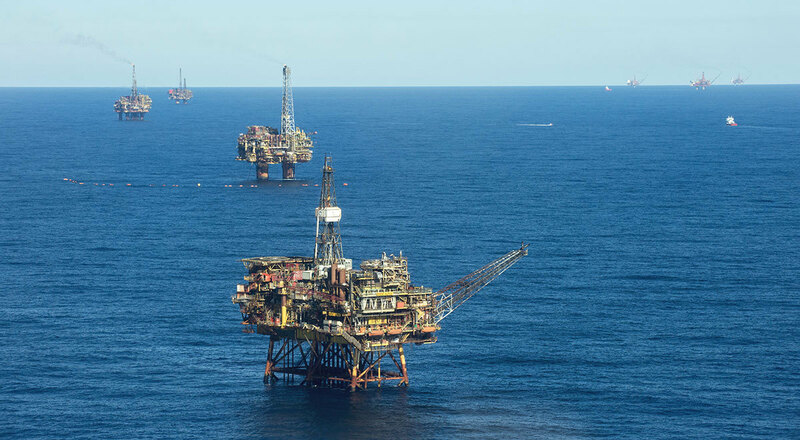 A year after provoking an outcry with its draft proposal for expanded offshore drilling, the Department of the Interior is expected to introduce its official plan for leasing parts of the Atlantic, from New Jersey to Florida, up to 200 nautical miles from the coastline. "The president has a knack for keeping the attention of the media and the public focused somewhere else while we do all the work that needs to be done on behalf of the American people," Balash told the trade group, which represents many companies that will likely vie for leases in the Atlantic. The interior department's meeting with IAGC came weeks before the Trump administration is set to officially propose its five-year program after conferring extensively with fossil fuel interests. Contrary to Balash's claims that the plan will be rolled out "on behalf of the American people", coastal governments, residents, lawmakers on both sides of the aisle, climate action groups and the marine science community are overwhelmingly opposed to offshore drilling. Meanwhile, top interior department officials, including former Secretary Ryan Zinke and Balash, met with fossil fuel interests about 30 times as the administration finalised its plan. Fifty-one percent of people in the US oppose offshore drilling, according to Pew Research, and 56% of those who live within 25 miles (40.2 kilometres) of a coastline are against the practice. Governors from 10 states protested the administration's draft proposal last year, while a coalition of environmental groups filed suit against the US government over the plan. "We have 120 municipalities, 1200 elected officials, 42,000 businesses and 500,000 [people] that have registered their opposition to offshore drilling and exploration in the Atlantic," Vicki Clark of the Business Alliance for Protecting the Atlantic Coast told the Guardian. "And yet, big oil has more influence over this administration." Ahead of the leasing process, the Trump administration is already moving to allow oil and gas companies to begin seismic surveys, which will allow the fossil fuel industry to determine where oil deposits exist — a practice which has been decried by marine scientists and animal rights groups. Seismic surveys can harm and even kill marine wildlife, according to a 2017 study published in Nature.